A businessman from a Telangana town, who claims he played a major role in influencing the recent cap on the MRP of cancer drugs imposed by the Government of India, says similar price controls on drugs for treating ailments like diabetes were in the offing to save people from 'retail loot'. Founder of Nizamabad Chamber of Commerce and Industry and a local tractor dealer, Purushottam Somani had found a huge difference of as much as 1,000 per cent in some cases, between the price at first point of sale (wholesale price) and the MRP levied on medicines of non-scheduled category formulations. Somani started corresponding with the Prime Minister's office in October 2018 on this issue. Later, he met with Union Health Minister J P Nadda and Union Minister for Chemicals and Fertilisers D V Sadananda Gowda and other senior officials seeking action on this 'pricing scandal'. BJP national vice president and Rajya Sabha member, Vinay Sahasrabuddhe, who had taken up this matter with Prime Minister Narendra Modi, has endorsed Somani's efforts: "Dear Purushottam Ji, Many thanks. Firstly, it is entirely to your credit that some justice has been done to the important subject that you are very passionately fighting for. I admire your emphatic follow-up for a very worthy cause..," Sahasrabuddhe said in an e-mail to Somani on Monday. 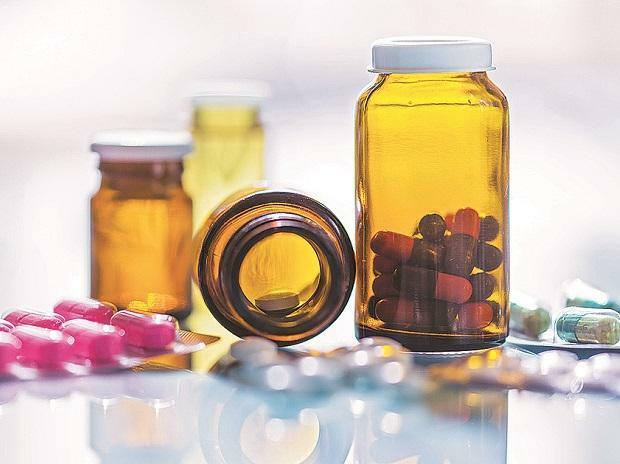 Somani's involvement and activism essentially embraced the issue of high retail margins on medicines that fall outside the Drug Price Control (DPC) regime. The businessman says he started studying medicine prices end-to-end after a poor man took a Rs 40,000 loan to get treatment for a small ailment. He claimed drug companies had adopted the practice of fixing the MRP of a product several times of the price at which they sell to a stockist, only to incentivise doctors, hospitals and retail stores to give preference to their products over other generics. The retail price of cancer drug Pegfilgrastim, manufactured by a Hyderabad-based company, was reduced to Rs 2,720 inclusive of GST, from Rs 10,790 after the government announced a new price formula that permitted a 30 per cent trade margin, according to Somani. "I am telling you that this government is going to bring similar price controls on medicines used for other major ailments such as diabetes, besides surgicals, after the elections are over," Somani said at a press conference in Hyderabad on Tuesday.